On October 5th, 2011, Apple’s co-founder and former head passed away, with this year marking the seventh anniversary of his death. He was just 56 years old when he lost his battle with pancreatic cancer. 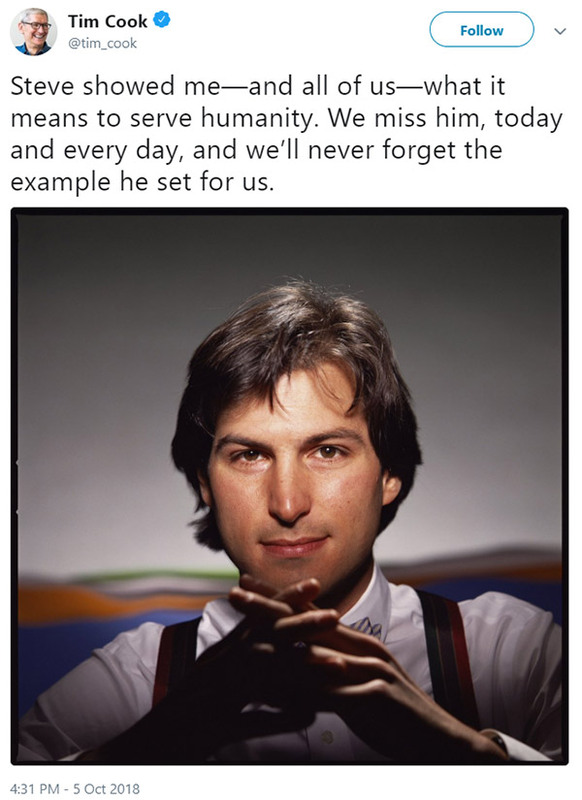 To mark the date, current Apple CEO Tim Cook tweeted “Steve showed me—and all of us—what it means to serve humanity,” alongside a photograph of Jobs. Apple always marks the anniversary of Steve Jobs’ death and in his memory, also named the Steve Jobs Theater at Apple Park after its co-founder. 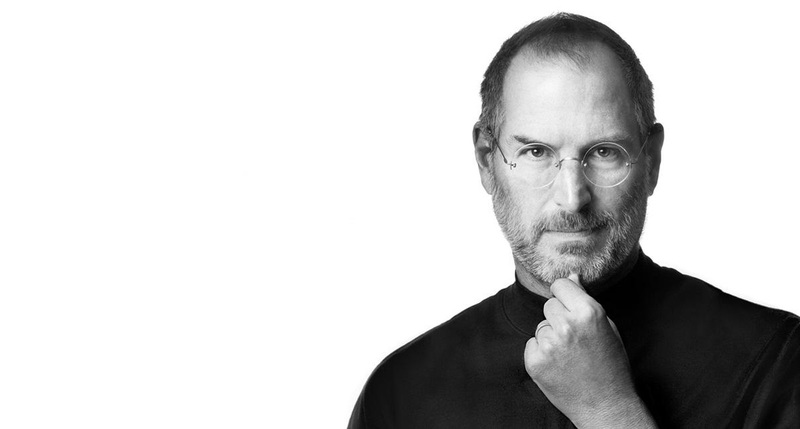 Jobs was a visionary at Apple and his impact continues to be felt today, stewarding the company through huge product announcements, like the iPhone and iPad most recently. Cook also shared his thoughts on the day Jobs died, speaking about the loss that Apple as a whole felt. While Cook has taken Apple on to be the first trillion dollar US company, there are many that wonder what kind of Apple we would have had today if Jobs was still around. That’s a question we’ll never know the answer to, but we’re sure there are lots of people around Apple missing him right now.